We have all heard that eye-rolling phrase ‘the luck of the Irish’, which these days is normally used by a TV commentator in a patronising tone to describe a piece of Irish sporting success. However, while that particular phrase may have about as much relevance as leprechauns and pots of gold at the end of rainbows, it is certainly true that a number of Irish people have enjoyed some spectacular good fortune as major lottery jackpot winners. We are hoping to create a new record Irish Lotto winner in the month of July with our Double Jackpot promotion: read on to find out more! 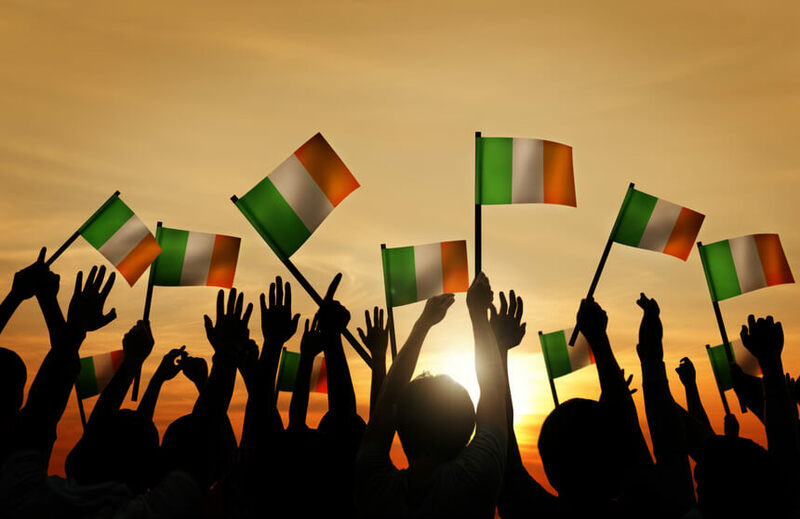 Although Lottoland allows Irish players to bet on lotteries from as far afield as Brazil, Hong Kong and Australia, traditionally people living in Ireland have only been able to buy tickets for either the Irish Lotto or the EuroMillions lottery. Both have produced some major jackpot winners over the years, so let’s take a look at some of the biggest Irish lottery winners of all time. Irish people have only been able to enter the EuroMillions draw since 2004, and in that time there have been 10 winners of the jackpot, which naturally enough has resulted in some pretty major pay-days. EuroMillions received a massive publicity boost in Ireland when part-time cleaning lady Dolores McNamara won a then record sum of €115.4 million within the first year of Irish residents being eligible to play. The fact that the Limerick woman chose not to remain anonymous helped to publicize the win still further, as did that iconic photo taken just after Dolores discovered that she had won the top prize on a night out at the pub with friends. Later Irish EuroMillions winners have usually chosen to stay out of the limelight, perhaps dissuaded by the massive amount of publicity endured by Dolores despite her best attempts to stay out of the papers since her win was announced. The second largest Irish winner split a prize of €187.9 million with a player from Belgium to take home a cool €93.9 million. This winner stayed anonymous, as did a syndicate from Dublin which won a EuroMillions jackpot worth €86.7 million in September 2014. The latest EuroMillions winners have been altogether happier to bask in the media spotlight, as the syndicate made up of Dublin bus drivers proved considerably less shy than previous Euro-millionaires. The group of 22 were more than happy to pose for pictures to celebrate their €23.8 million windfall, which left each of them just over a million euros richer. In fact, this cheerful bunch drove to Lotto HQ in Dublin in a triumphant convoy of buses when they went to collect their winnings. The Irish Lotto may not have quite the same size of jackpot as the EuroMillions, but there have still been some monster wins over the years. The biggest ever Irish Lotto Jackpot was an enormous €18.9 million, and this was won back in 2008 by a syndicate of quarry workers from Carlow. Sixteen workers shared the jackpot between them, inspiring lots of headlines about ‘striking gold’ and presumably providing some extra work for the human resources department of the quarry and concrete plant in question. The biggest individual win was by a couple from Dungarvan in Waterford who scooped a top prize of €16.7 million in 2010. The couple chose to remain anonymous, but it is a fair guess that the good folk of Dungarvan probably unravelled the mystery in short order. Other single ticket lotto winners from Dublin and Cork have also claimed jackpot sums of over €16 million, while the list of players and syndicates who have won 8 figure sums from the Irish Lotto is too long to go through here. The lowest lottery jackpot win dates back to the early years of the Irish Lotto, as you might expect. In January of 1989 the lotto jackpot totalled €380,941.76 and as it was split between 8 winners the final tally was less stellar than some of the figures we’ve mentioned above at €47,618 each. Not a sum to be sneezed at of course, although emptying the bin over the bosses head before quitting is probably not such a good idea unless you’ve got a few million coming your way. 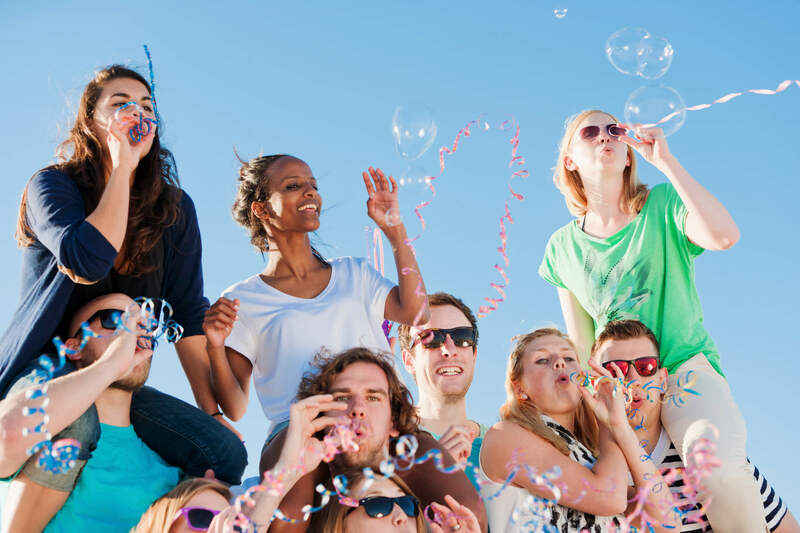 These days lotto jackpots tend to be a minimum of €2 million, making a big win something to be celebrated long and loud. Of course, you can place bets on the Irish Lotto here at Lottoland, and we are running a special promotion this month to try and create a new Lotto record jackpot winner! 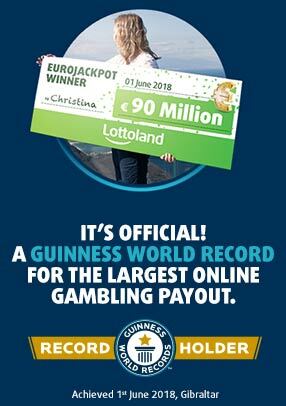 When you place a €2 line bet on the Lotto in July, we will Double the Jackpot you can win, for FREE. That means that if the regular Irish Lotto Jackpot stands at €5 million, when you play with Lottoland in July you are playing for a jackpot of €10 Million! This offer is for our Irish players only, so play the Irish Lotto in July with Lottoland for free Double Jackpot prizes!